High quality stainless steel cufflinks with rounded edges and a square shape. 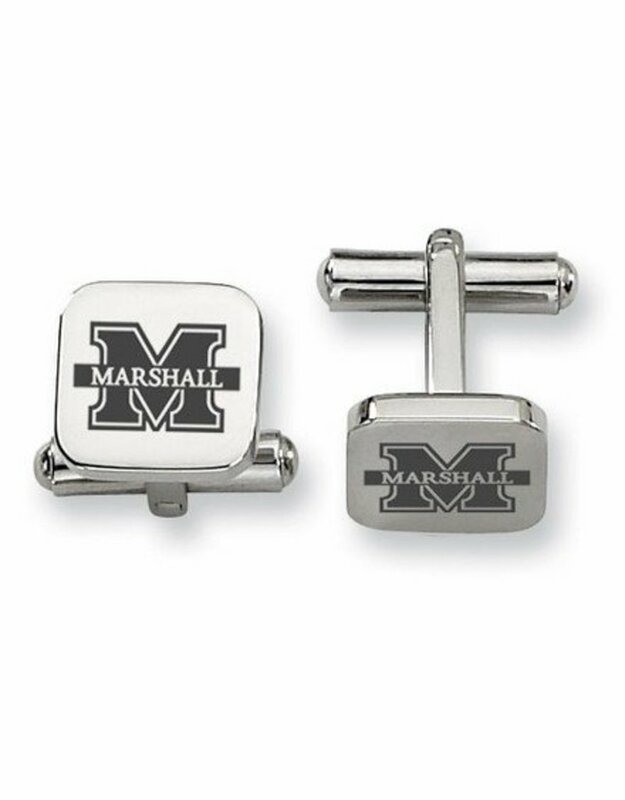 The surface of these cufflinks are brushed to give the Marshall "M" logo maximum detail. Cuff Link Top Measures 13mm Square. 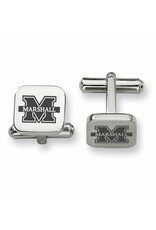 These officially licensed cufflinks are made of polished stainless steel.